Taiwan is one of the most popular countries in Asia for ESL teachers to find employment. Known as Ilha Formosa (beautiful island) Taiwan offers lush scenic mountains amidst rural backdrops in tandem with dynamic cities like Taipei. Relative to other countries in Asia and other popular ESL destinations around the world, Taiwan offers generous compensation for teachers allowing one to save for travel abroad. 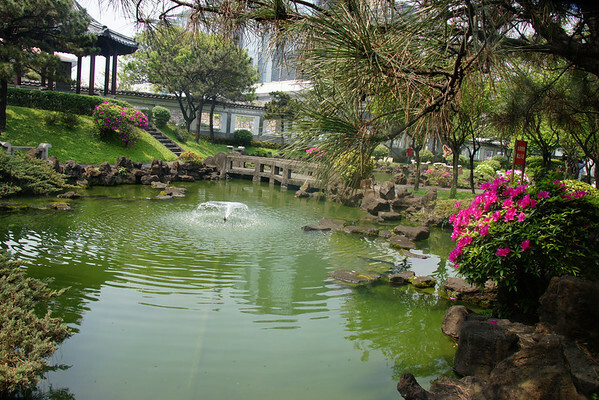 Taipei is an attraction in and of itself. 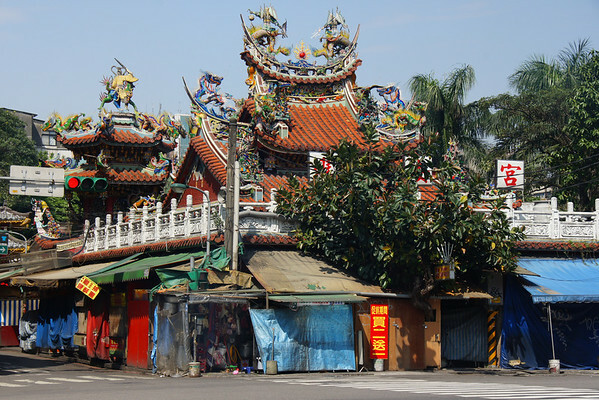 As Taiwan’s capital and one of the most dynamic cities in all of Asia it offers up a plethora of attractions ranging from ancient temples to Taipei 101. Maolin is a perfect weekend getaway retreat. With remote waterfalls, mountains, hot springs and gorgeous scenery it has a lot to offer. Working conditions in Taiwan are generally high. A typical teaching contract usually includes health insurance. Teaching hours range from part-time to full-time but typically are between 20-25 hours per week. Most teaching contracts are for one year. The hiring season is all year long but around the start of the school semester more jobs are available. Accomodations are rarely included but rent is typical low relative to your salary. Airfare is not often included and prospective teacher’s who are in country have a better chance of securing a specific position. One has the opportunity to tutor privately or earn overtime – typically at a rate of 600 – 1,200 TWD per hour. Paid holidays are generally included in all contracts. The ability to save in Taiwan is rated as high given that teaching salaries compare favorably with what locals earn with much lower costs of living than in the west. The absolute minimum requirements to teach in Taiwan are a two year college diploma in tandem with a TESOL/TESL/TEFL certificate. The employer is responsible for your working Visa. Although some school will accept a two year college diploma, the norm is that one should have a Bachelor’s Degree. One can find employment while in-country as many bushibans are hiring teachers through the year with the peak season being in the summer. One can search out forums, newspapers or use on-line recruiters to find teaching assignments.